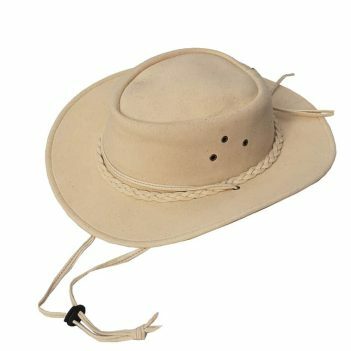 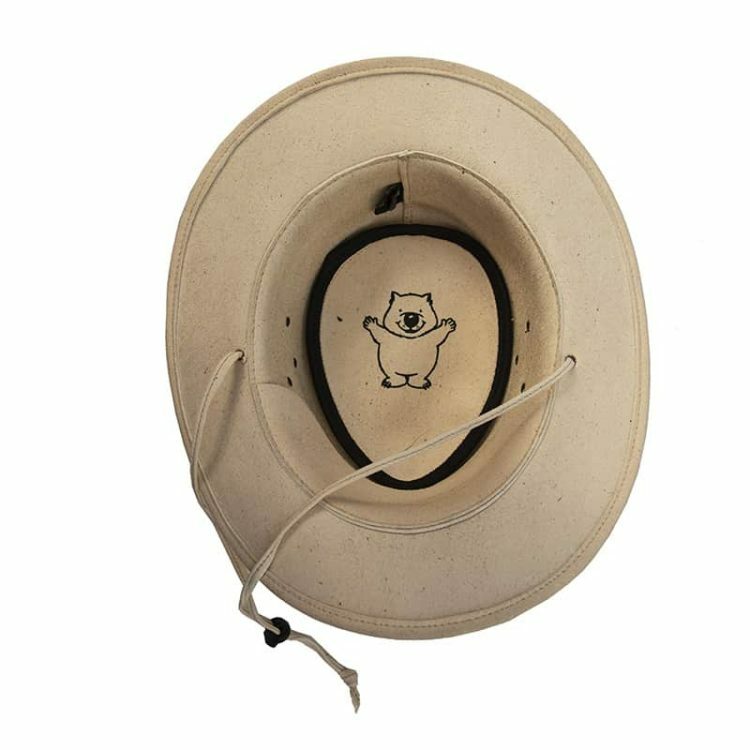 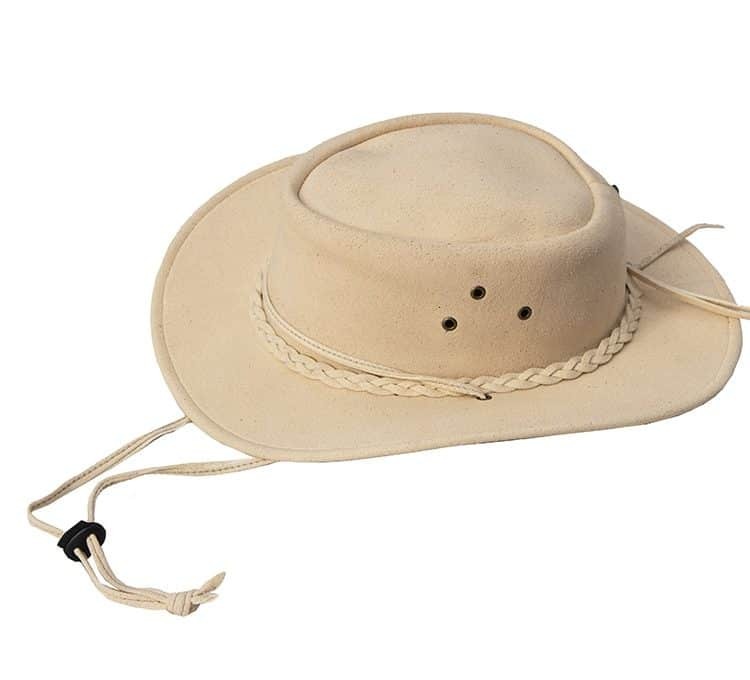 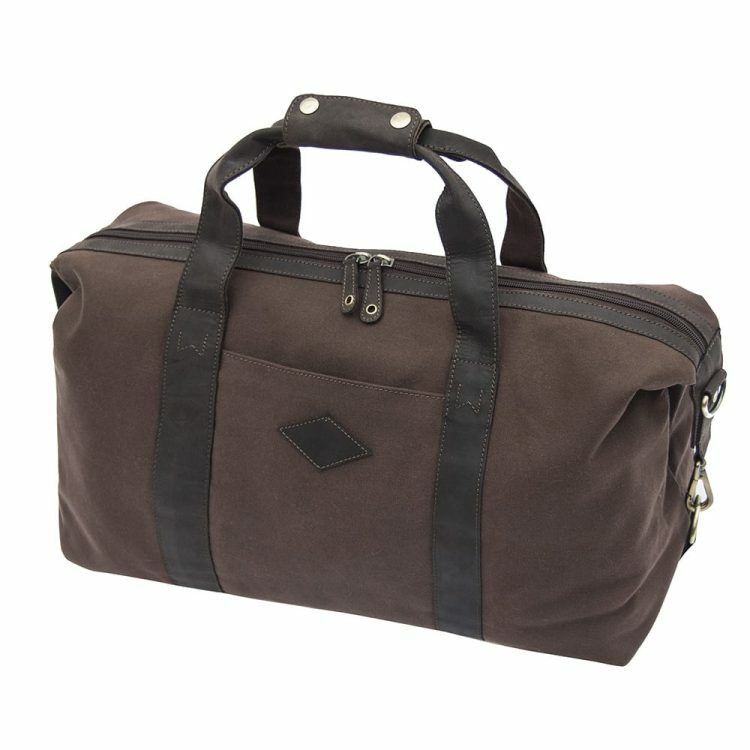 Whether you are getting ready to navigate through a forest, explore long stretches of coastline, or simply preparing to embark on a spontaneous adventure to wherever the mood takes you, then it is very important that you are fully equipped and ready for any of those little curve balls that life might throw at you. 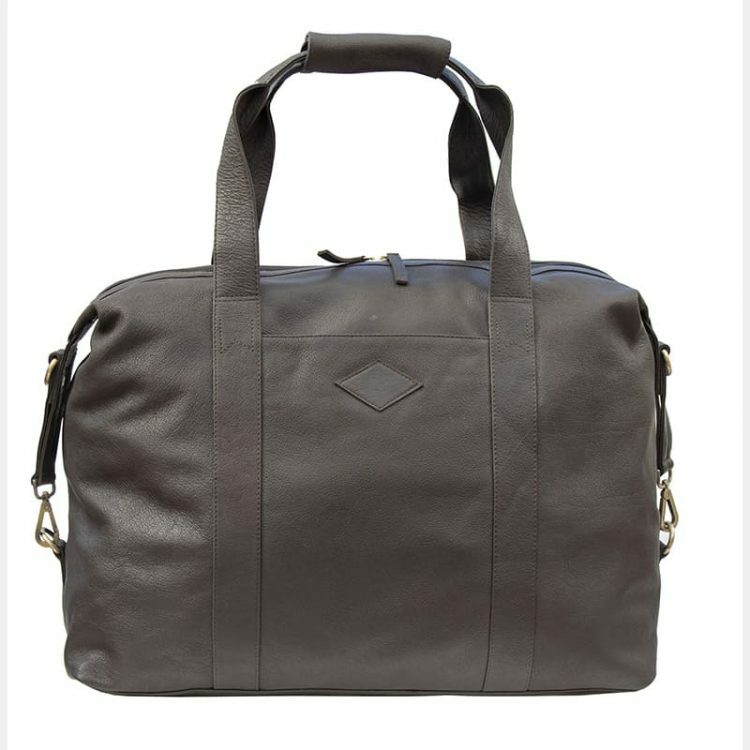 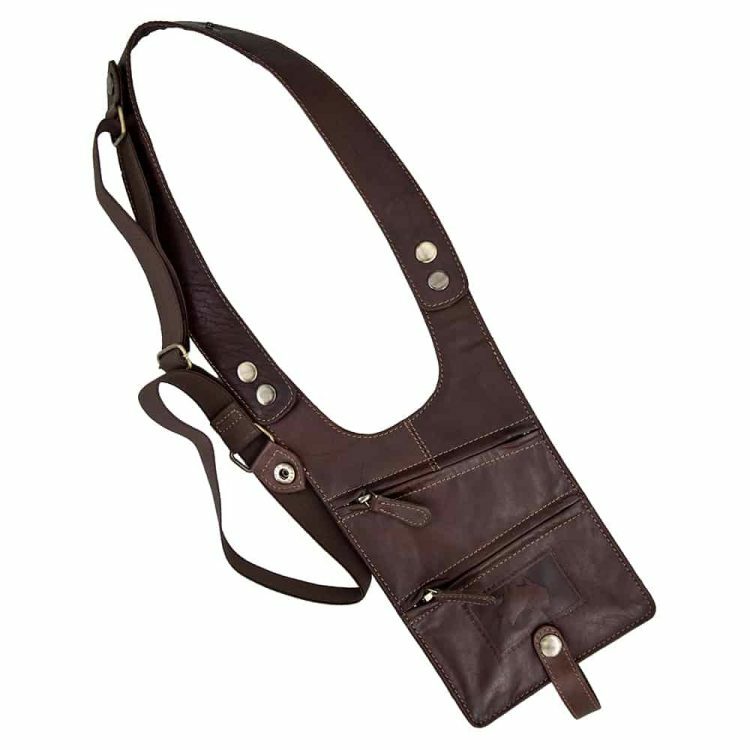 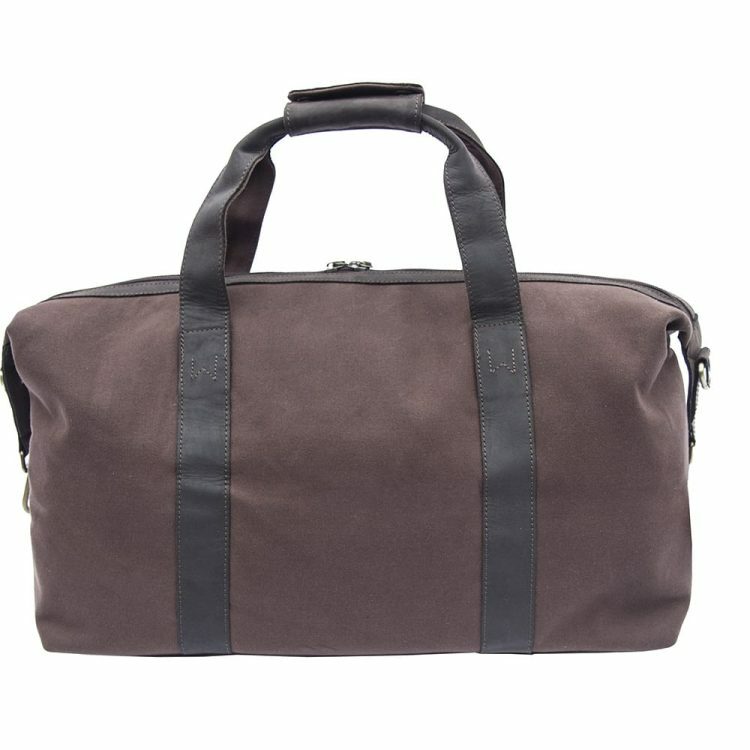 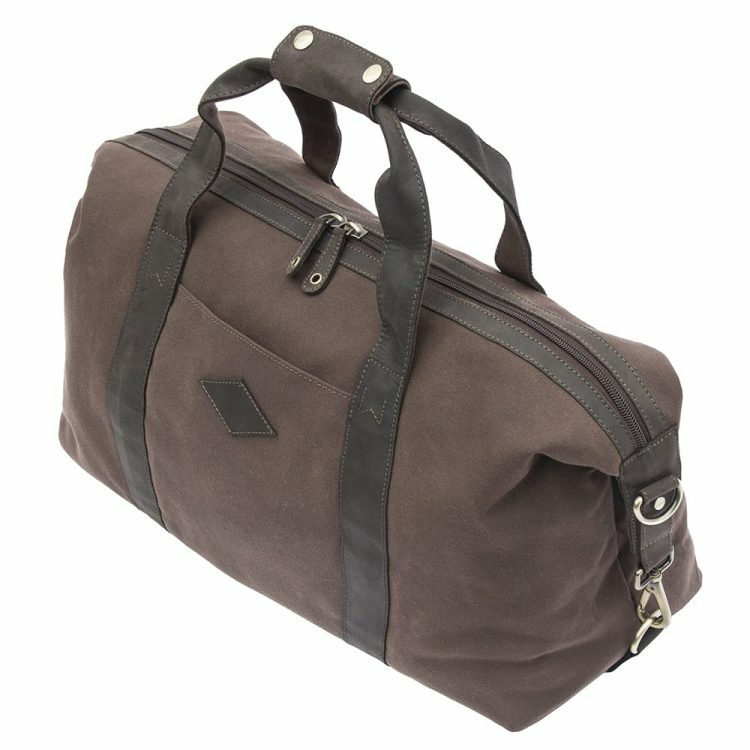 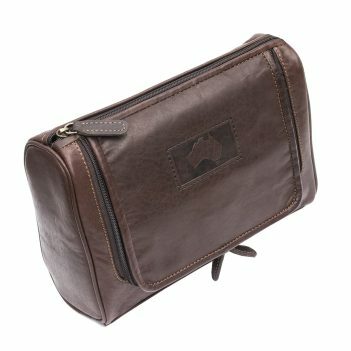 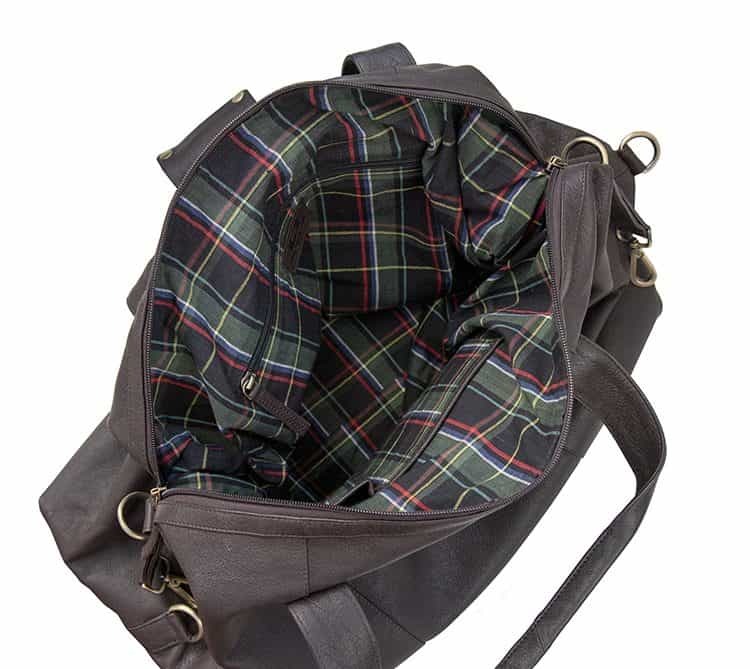 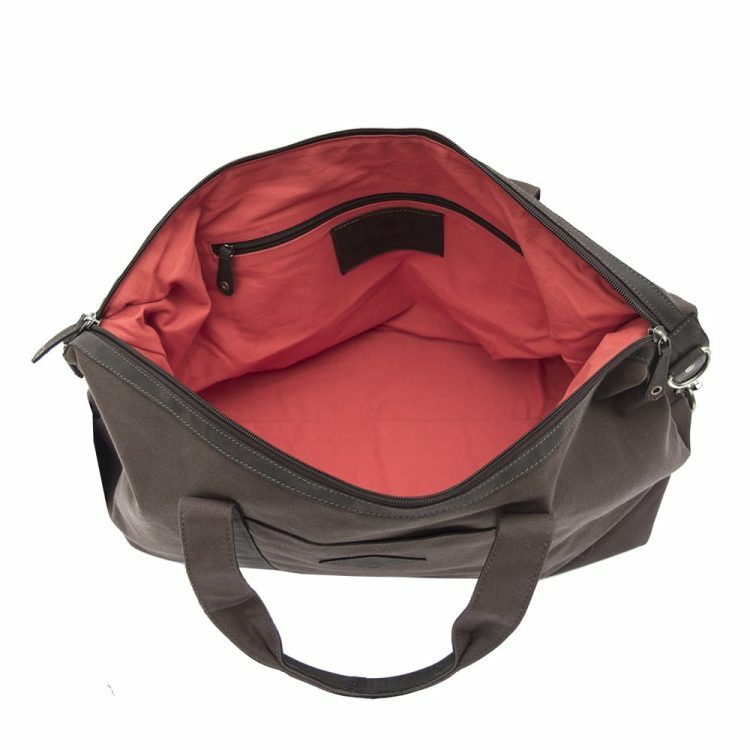 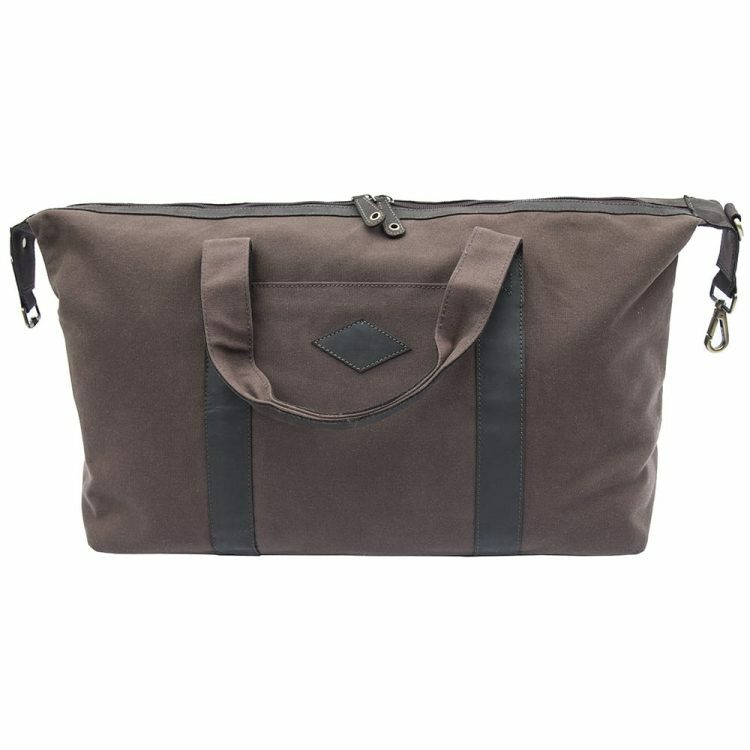 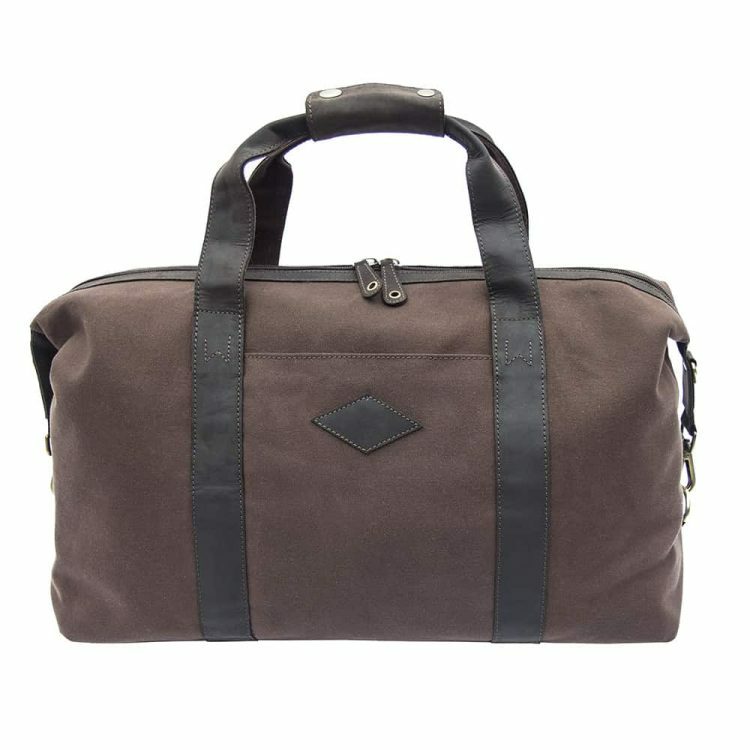 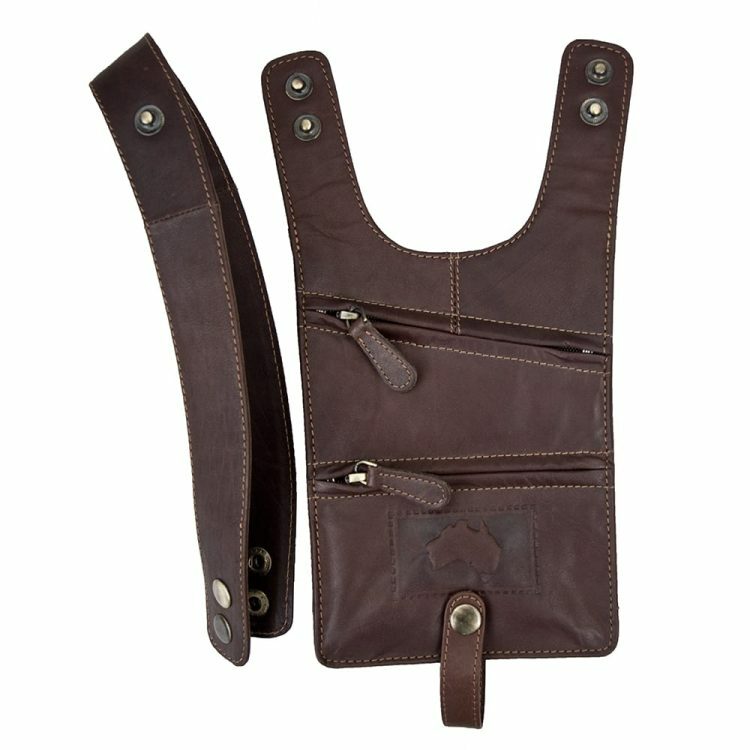 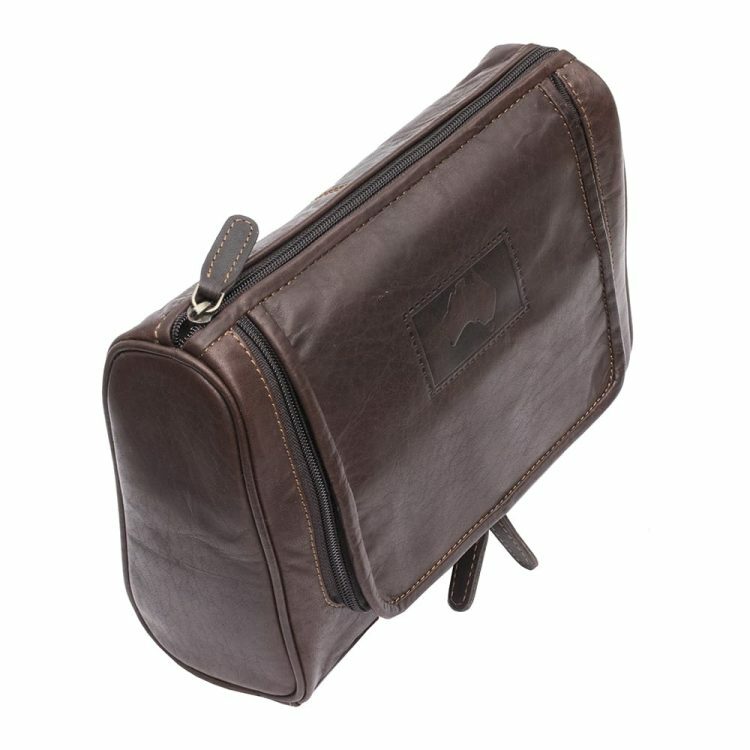 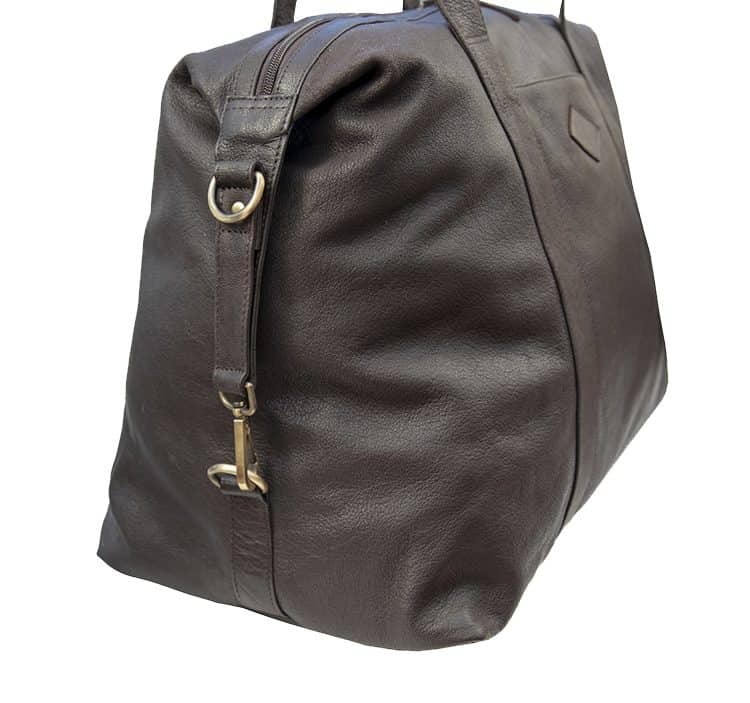 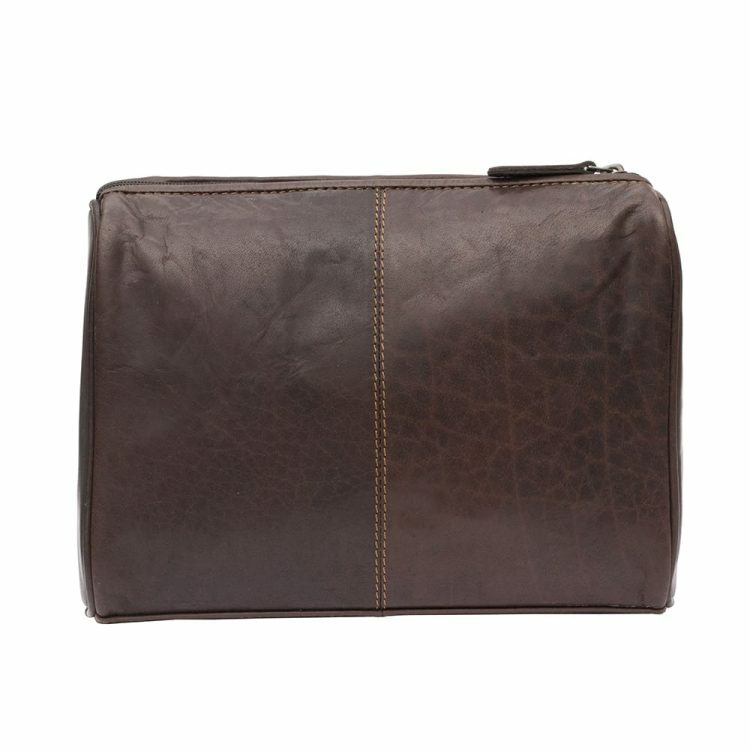 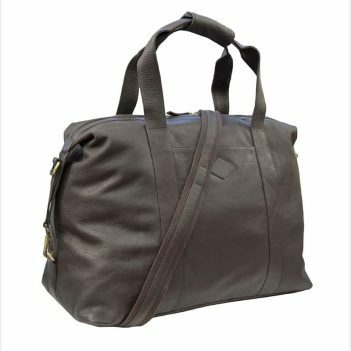 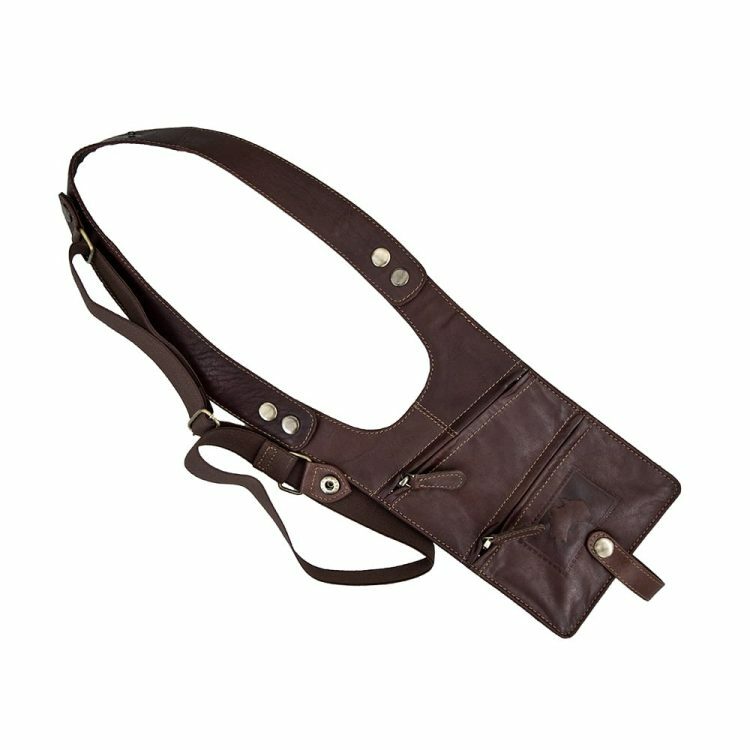 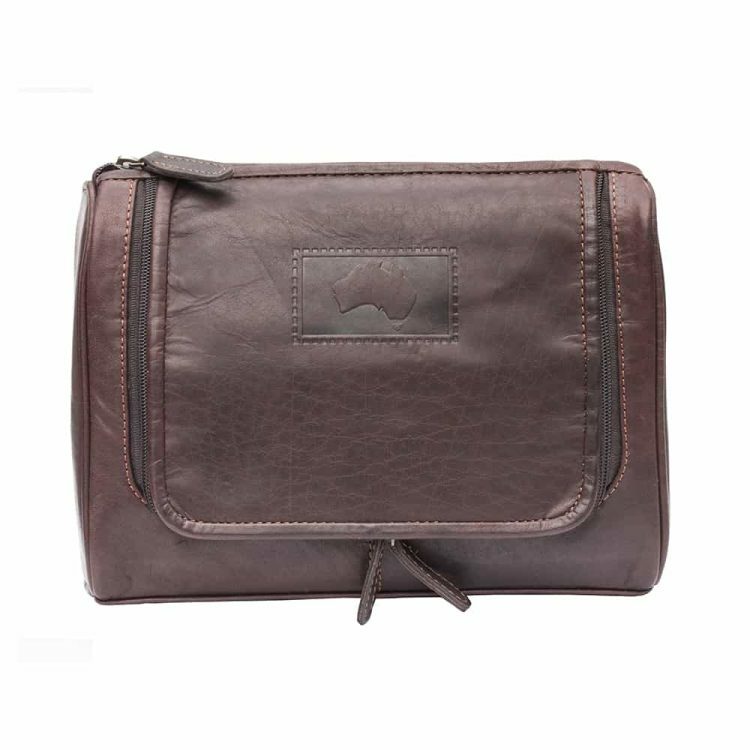 Perhaps you are looking for a leather travel bag or specifically leather bags for men? 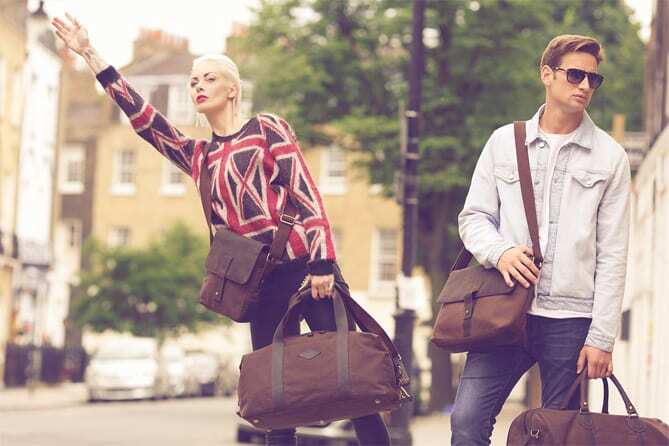 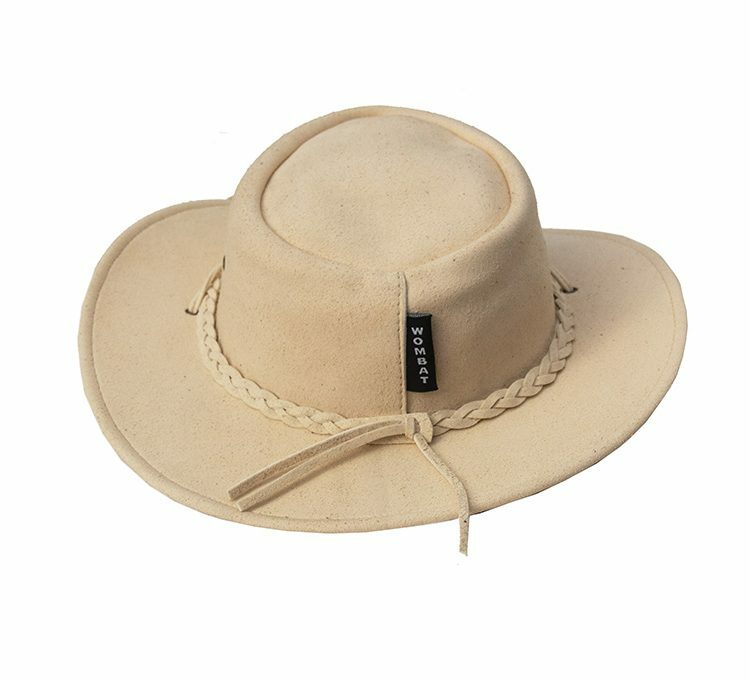 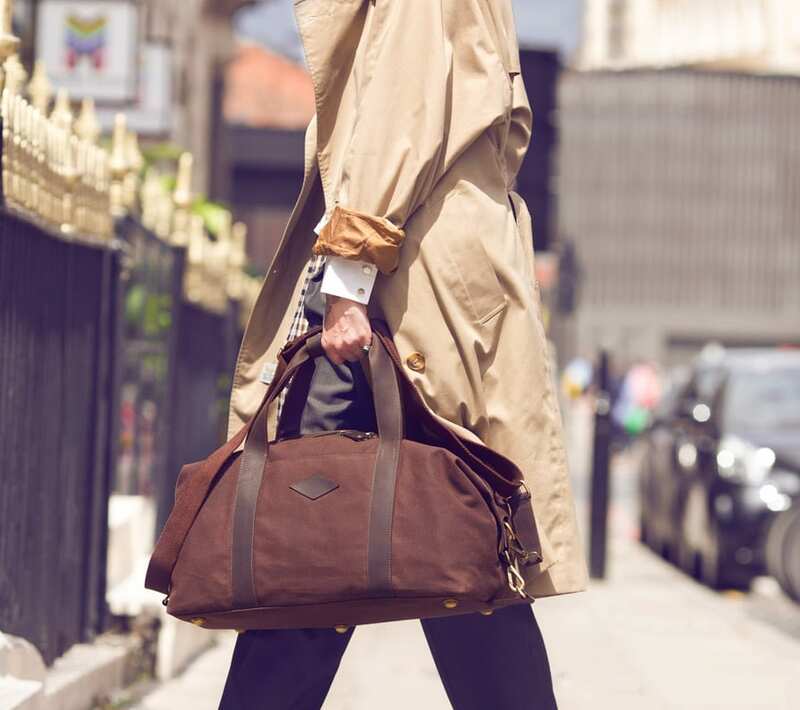 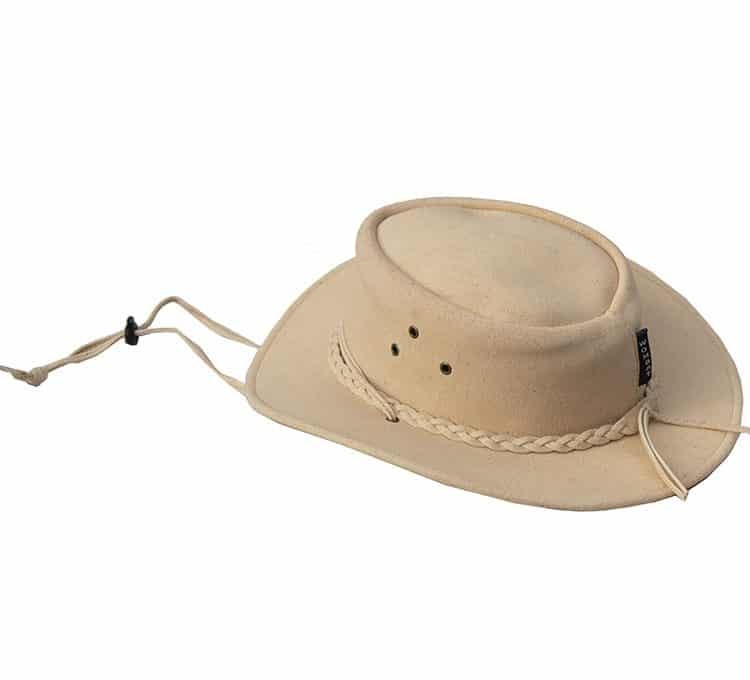 If so, the Traveller collection, which features such classic, durable materials as luxe leather and waxed canvases can help you to take practical, outdoor wear to the very next level. 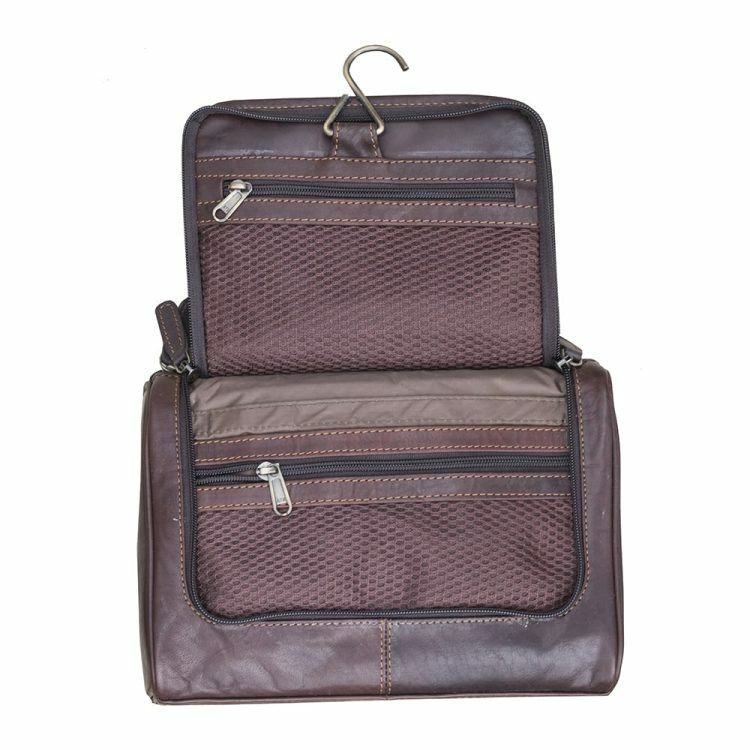 With intriguing, functional designs and a flawless attention to detail these leather travel bags have been crafted to withstand the test of time, to say nothing of mother nature! 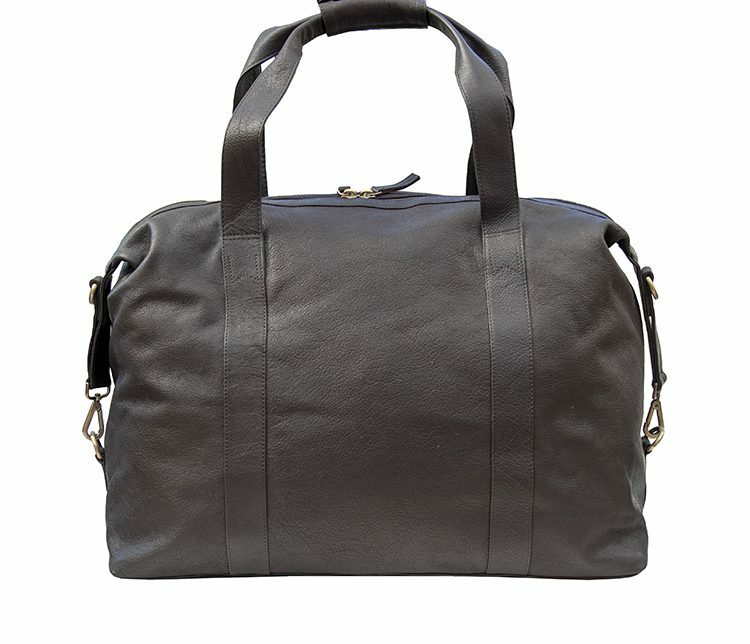 But all of this does not mean when looking for the perfect leather travel bag that you should have to compromise on style – our leather travel bag, a woman’s essential piece of weekend luggage, with its chic and thoroughly contemporary design will ensure that you look your best, no matter where your adventure takes you, and no matter how long it takes you to get there.